Three have announced that the LG Optimus L1 II will be available on their network, both online as well as in store. The latest affordable smartphone from LG packs in many features such as QuickMemo to capture notes and ideas, Safety Care which can be programmed to make emergency calls, and other features. The phone is available for PAYG customers for an upfront cost of £49.99. Alternatively, it is free on a 24 month contact, starting at £11/month. 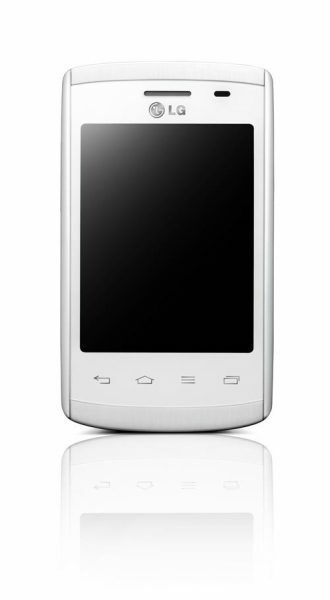 With a simple design, Android 4.1, and a long lasting memory, this is an ideal device for the ones who want entry level devices. Next story XBox One Available 22nd November 2013!